Need to lose weight? Residents of Antioch and Concord, California, have the option of a unique weight loss program offered by Drs. Naras Bhat, Kusum Bhat, Anita Bhat, and Jyoti Bhat of Weight Loss Endocrinology. A generation ago, patients who were overweight would be exhorted to eat less and exercise more; those two factors were considered to be all patients needed to know. Diet pills were often prescribed to help patients limit appetite, but many had side effects and in the long run, most patients were not successful in keeping weight off, even when they used diet pills. In reality, losing weight is a much more complex issue. Some of the factors that affect people's ability to lose weight include hormones, gut balance, sleep, and sitting disease. 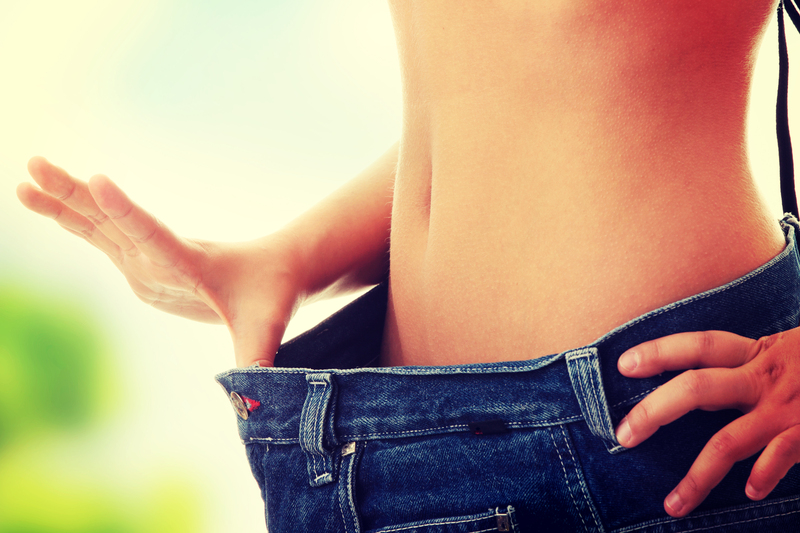 What Factors Affect Weight Loss? Two of the most important hormonal mechanisms are thyroid hormones and insulin. Thyroid hormones affect overall metabolism, while insulin regulates blood sugar. Low thyroid, for example, means a sluggish metabolism that promotes weight gain and makes it difficult to lose weight. The microbes in the gut are very important for overall health and weight management. Gut microbes affect digestion (especially carbohydrate breakdown), the nervous system (which regulates metabolism) and general nutrition. Sleep has a direct effect on weight; people who are chronically short on sleep are much more likely to be overweight or obese. Sleep deprivation also increases carbohydrate intake, which promotes weight gain. Nicknamed “sitting disease,” the common pattern of limited activity -- such as spending all or most of the day at a desk and evenings in a chair watching television or on the computer -- means most people get nowhere near as much exercise as they need. Successful weight loss requires correct hormonal balance -- treating problems like low thyroid, for example. The gut microbiome (all of the organisms that live in the digestive system) may need to be corrected with prebiotics and probiotics, and the diet must support these important organisms. Correcting sleep deprivation may simply be a matter of improving sleep hygiene, but it may also mean dealing with problems like sleep apnea. Newer diet pills may be helpful for some people. Regular exercise is still important. Exercise should include aerobic activities, strength training, and flexibility/balance activities.